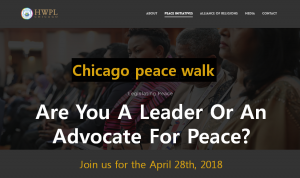 Together at the historic, Buckingham Fountain, hundreds will gather, discuss, and mobilize “Calling for an end to gun violence”. 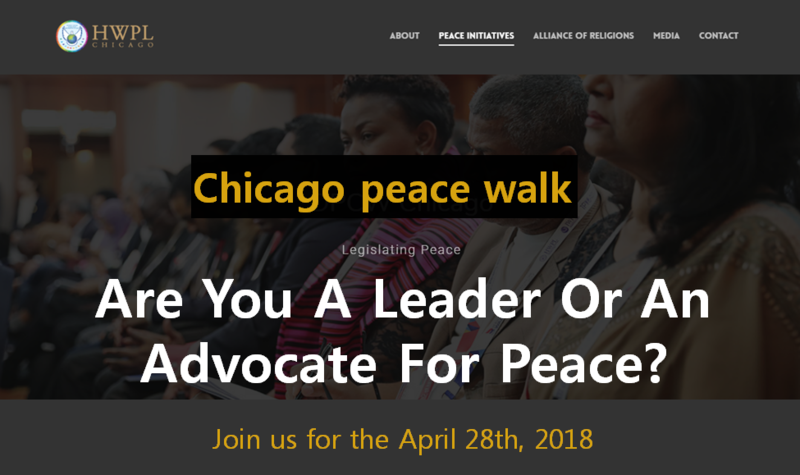 The culture of peace campaigns were found as a means of working together until peace is finally achieved, and they expect more than 300,000 members to take part in their direct environments. March for Our Lives is a demonstration created and organized by #NeverAgain, a group of students who survived the February 14 shooting at Marjory Stoneman Douglas High School. Its purpose is ‘Calling For An End To Gun Violence‘. According to the March for Our Lives website, there are more than 800 events across the United States and in cities overseas, including London, Madrid, Paris, Tokyo and Seoul.